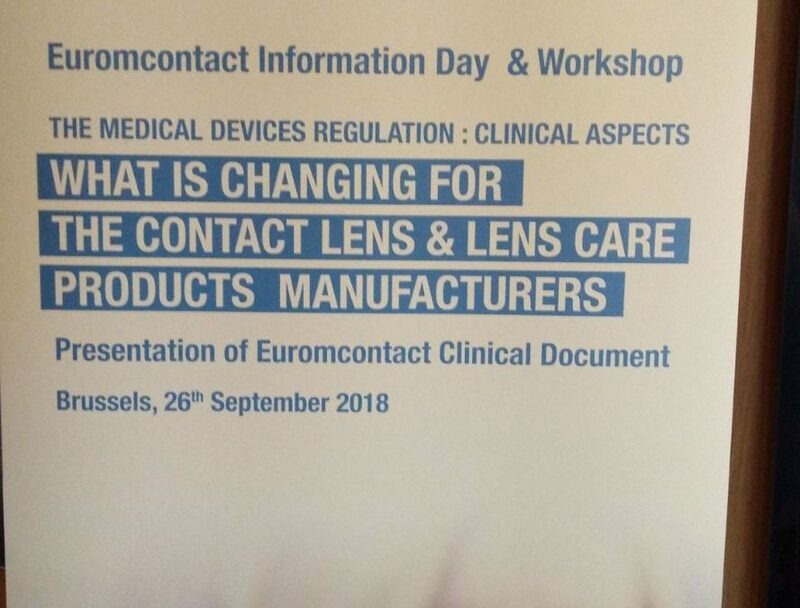 On 26th September 2018 EUROMCONTACT organised a workshop on the clinical aspects of the Medical Devices Regulation. 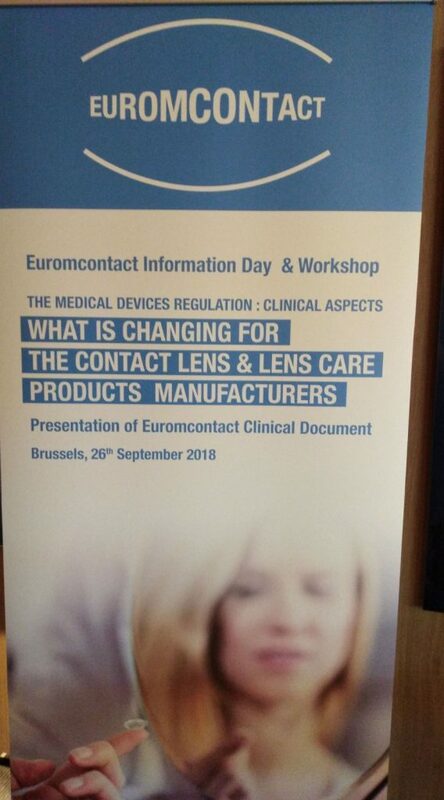 The Workshop was attended by more than 30 regulatory experts including clinicians from the membership, and featured presentations from the European Commission and NB Team. The Second part of the workshop was dedicated to the presentation of the EUROMCONTACT clinical reports on astigmatism, presbyopia; ortho K; irregular cornea and ametropy.  These reports are now available for purchase for EUROMCONTACT members. © EUROMCONTACT. All Rights Reserved.